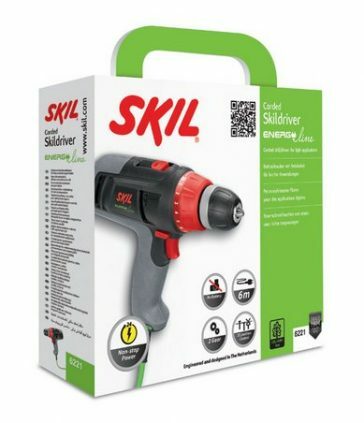 The Skil 6221 drill driver is especially designed for the Skil ‘Energy Line’: good performance, better for the environment and the best working freedom. 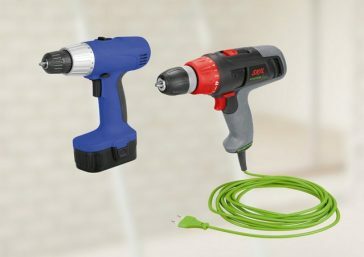 It has everything you need; it has a long 6 metre cord for extra freedom of movement and a half-metal 10 mm double-sleeve keyless chuck for easy accessory changing. For precise drilling the drill driver offers 20+1 VariTorque clutch setting. The two mechanical speeds and variable speed give you versatility and control over the job. Skil ‘Energy Line’ tools have a good performance, are better for the environment and they provide the best working freedom. Good performance means that these tools tackle all common DIY jobs in and around the home. They’re better for the environment because of their low-energy consumption, the limited usage of raw materials and their compact, lightweight design. Best working freedom is ensured thanks to the extra-long 6 or 10 metre power cord, which combines non-stop mains power and extra freedom of movement while working. The two mechanical speeds deliver versatility. The setting ‘High speed’ delivers high speed for drilling and the setting ‘Low speed’ delivers high torque for tough screwdriving (large screws for example). With this on-board you’re assured of a matching solution for every job. 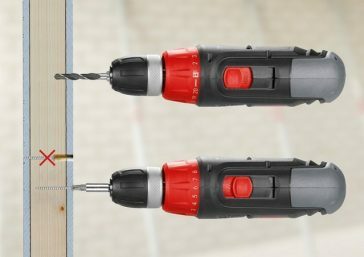 The drill driver is equipped with a 10 mm double-sleeve keyless chuck for fast and easy accessory changing. The half-metal chuck is robust and durable. The 20+1 VariTorque clutch setting enables precise screwdriving and one more setting for drilling. With this drill driver you’ll have the right solution for every job. This tool’s variable speed ensures more precise drilling and driving – you can adjust the impact using the trigger for optimum control. No-load speed: 0 – 400 / 1600 r.p.m.